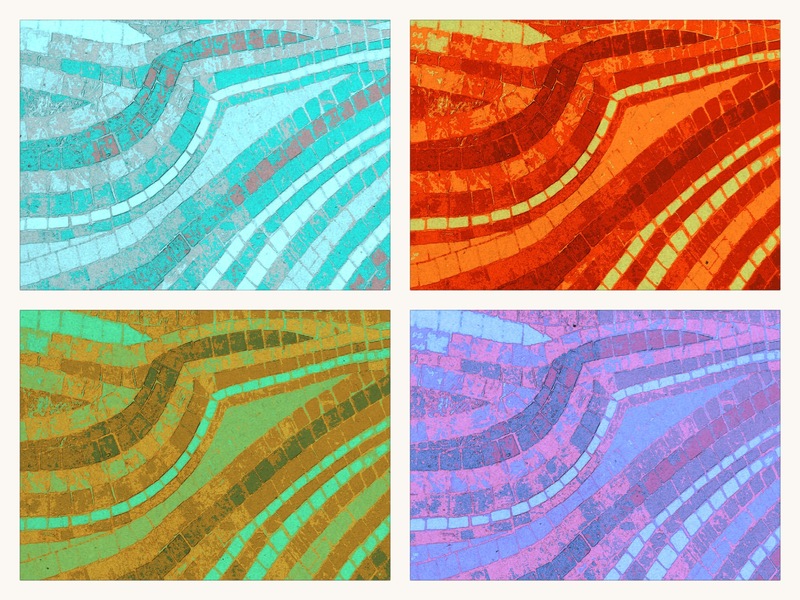 I edited this shot of a mosaic wall in Epcot in Florida with the Paper Camera app. I particularly love the lilac version in the bottom right hand corner. 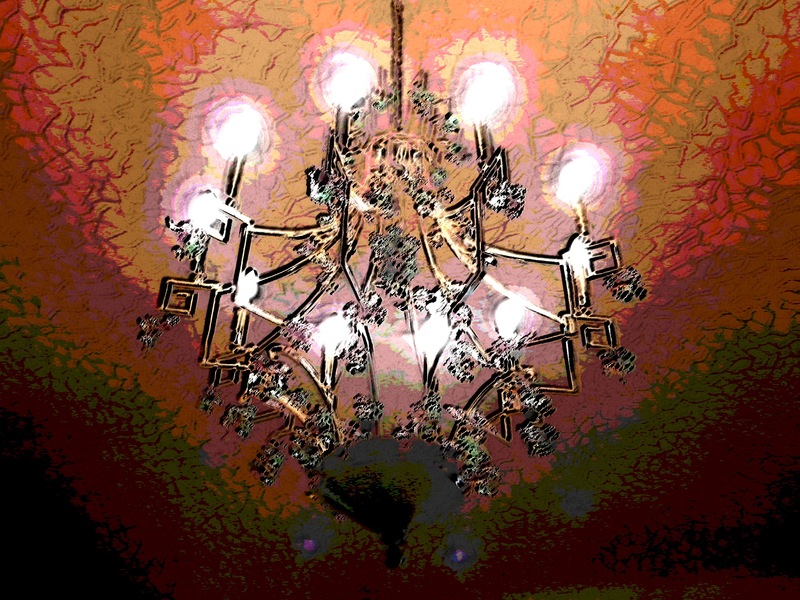 I used the Paper Camera app to edit this photograph of a chandelier in the Casa Batllo in Barcelona. All the walls in the Casa Batllo have this wonderful texture which resembles broken egg shells. I love the way the app has exaggerated the crackled effect and the way the light bulbs appear to glow. 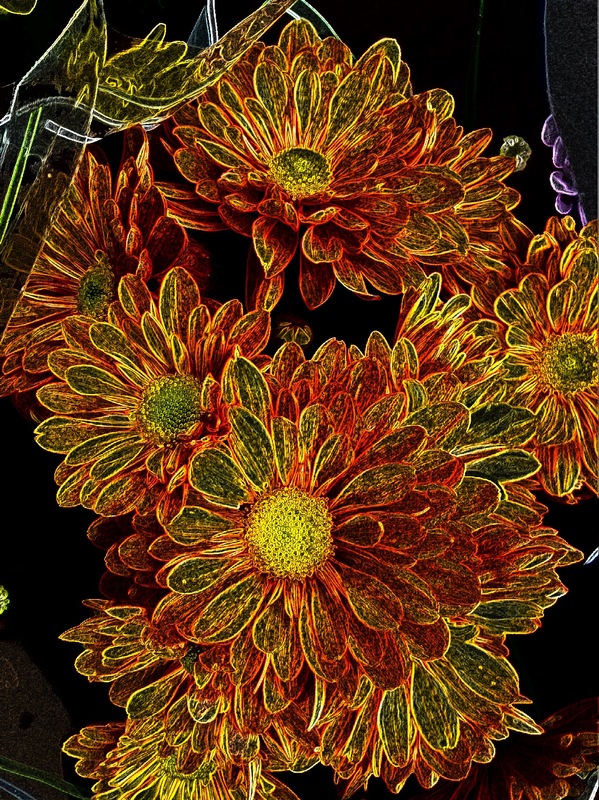 I really like the vibrancy of this photograph of Chrysanthemums. I edited the shot in the Paper Camera app on the Neon setting. 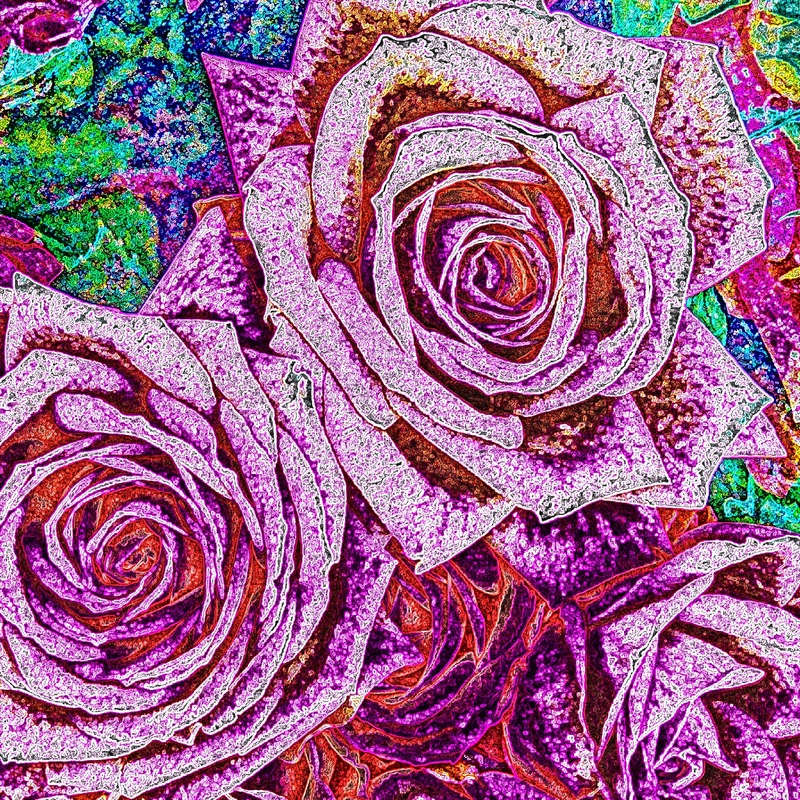 I love the transparent quality of the petals and the rich bronze colours which weren’t apparent in the original. 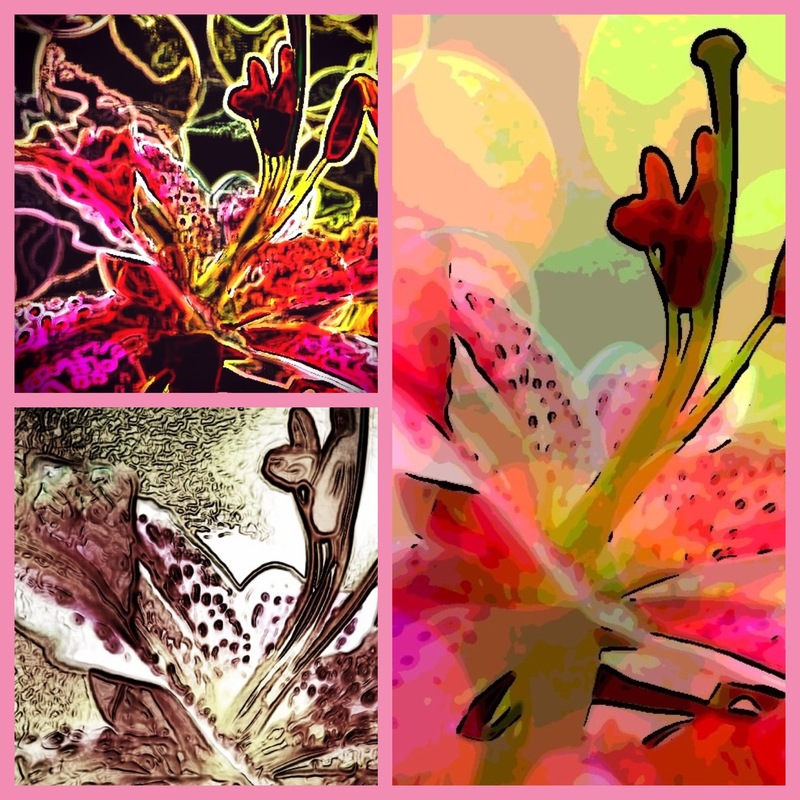 I have used another framing app to enhance the same edited photograph, its called Frametastic. 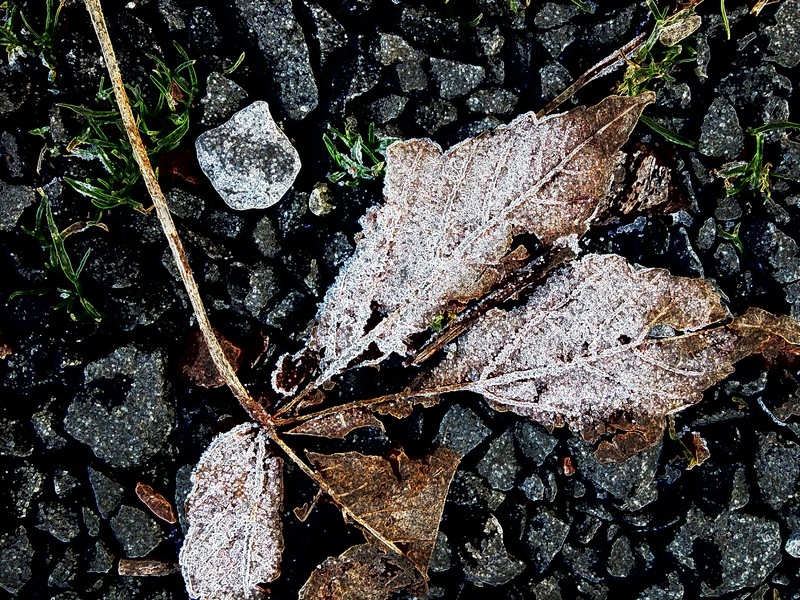 I edited the largest shot with the SuperPhoto app and also the bottom left shot too. The top right is a further editing of the largest picture using the Paper Camera app. I like the fact that you can move the image around inside the chosen layout and it can be enlarged by moving your fingers outwards. The width and colour of the frame is also adjustable. 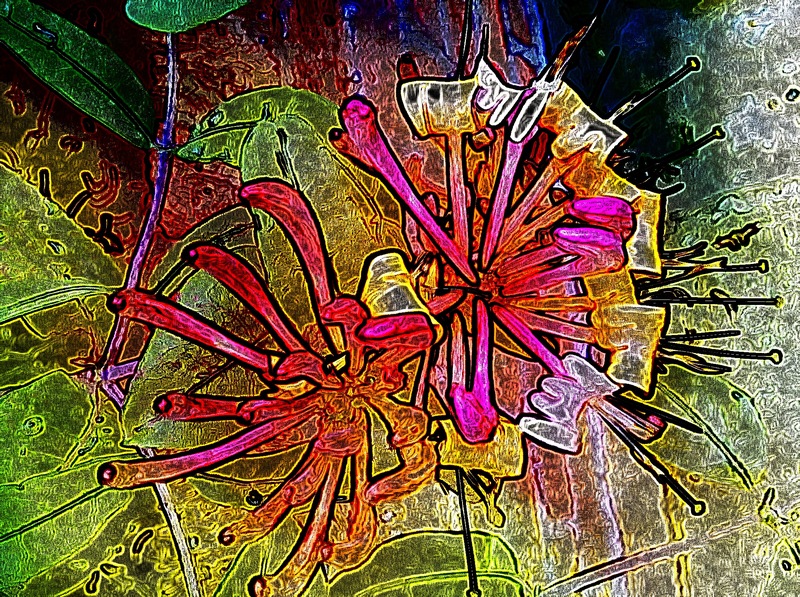 I edited this shot of Honeysuckle in the Paper Camera app, I think the fluorescent colours are very dramatic against the textured background. 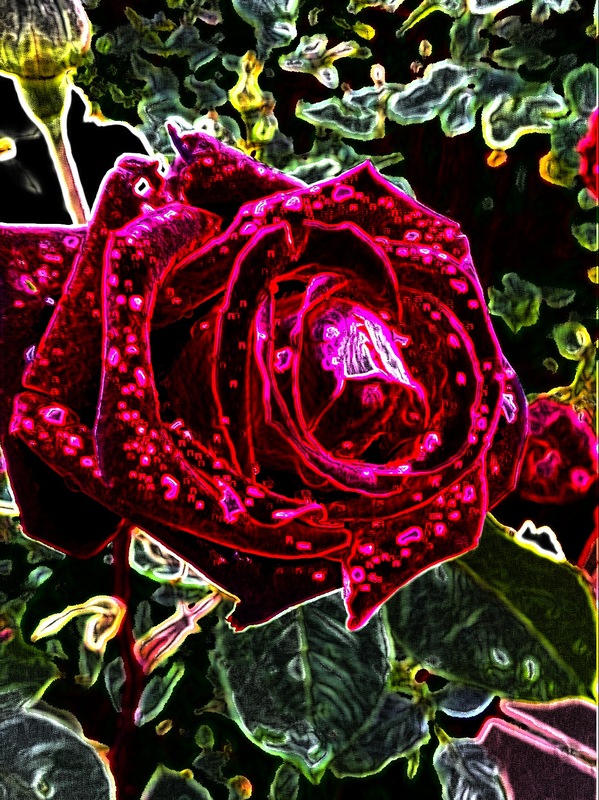 I revisited the rose image I have posted before using the Neon Cola effect in the Paper Camera app. I really love the zingy coloured outlines the app has created.